Pasta is one such dish that will literally leave you asking for more of it, each time you eat. With age no bar to love this absolutely versatile Italian meal, Pasta is loved by both the young and the old. Pastas seemed to have stolen the hearts of the young. 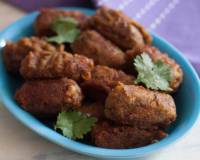 The kids can have them for either, lunch or dinner or even as an evening snack. Kids are highly attracted to Pastas because of the variety of shapes it is available in from Bow tie, to Penne to Spaghetti and sometimes even available in colours. To make Healthy Kids Pasta Recipes, it's important to ensure that you buy the whole wheat pasta variant available in stores known as Durum Wheat Pasta. Most often this is mentioned on the pasta packet and ensure that you don't but a packet which says maida. Pasta are a great way to sneak vegetables into your kids diet. For Healthy Kids Pasta Recipes you can stuff in various vegetables that they would refuse to eat or opt out of otherwise. 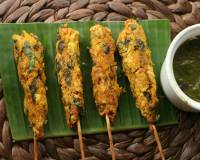 Vegetables can also be roasted and pureed along with other ingredients and added to the sauce, which lend great flavour and enhance the taste of the pasta. This way your child gets to eat all different coloured vegetables that are packed with various nutrients, required in their growing up years. Here is a list of lip smacking Healthy Kids Pasta Recipes that you can pack for kids lunch boxes and it makes great after school snack served with a simple juice or smoothie. 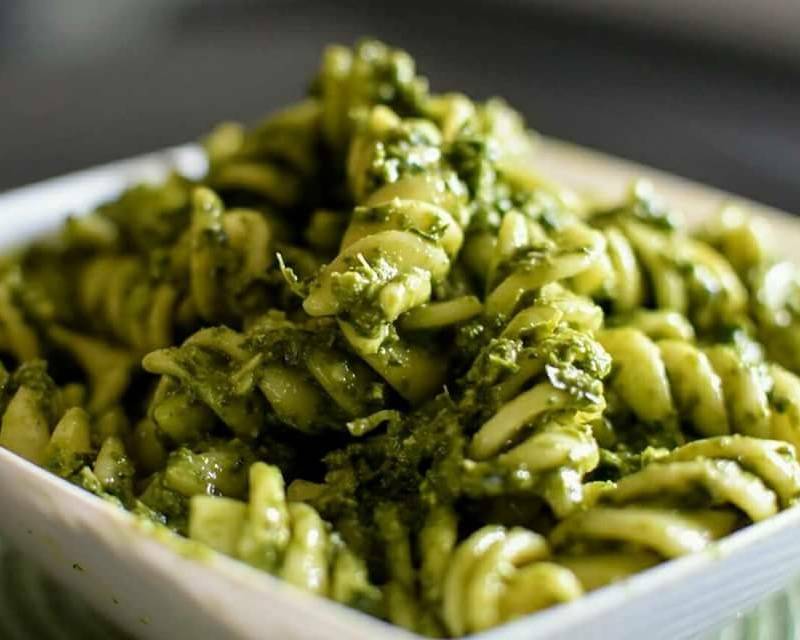 A highly nutritious recipe, this Healthy Kale Pesto Pasta Recipe is a great pasta dish, tossed in earthy flavours of fresh Kale and Basil leaves combined with walnuts to make a pesto sauce. It is a great way to introduced Kale, which is packed with proteins and is rich in fiber, while walnuts is a brain superfood jammed packed with brain, heart and lung powering nutrients. You can also use Spinach if kale is not available and make a healthy pasta recipe for kids. Serve this Healthy Kale Pesto Pasta Recipe for kids, along with a Banana Almond & Prunes Smoothie Recipe to make the snack or dinner wholesome and delicious. A healthy twist for a kids pasta recipe - Cauliflower Sauce Pasta Recipe, is made with cauliflower as the base of the sauce. 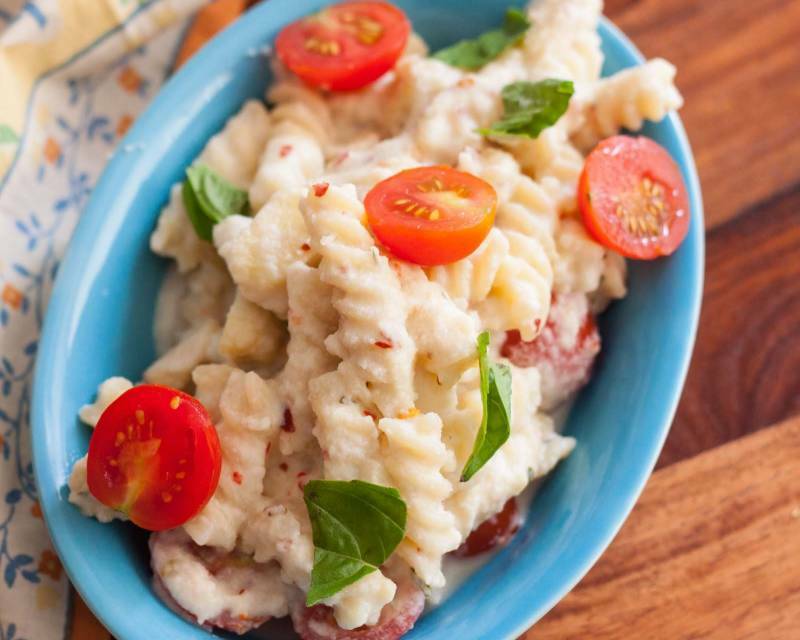 The pasta is tossed in a creamy cauliflower sauce, that tastes just as good along with a healthy combination of tomatoes and baby corn, makes a healthy pasta recipe for kids. 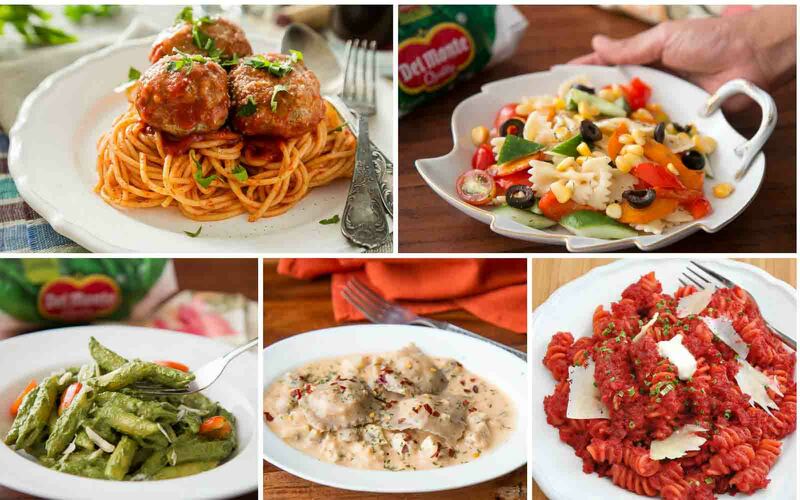 Serve the Cauliflower Sauce Pasta along with Perfect Gooey Mozzarella Garlic Bread Recipe and Strawberry Salad Recipe for a complete kids summer meal. 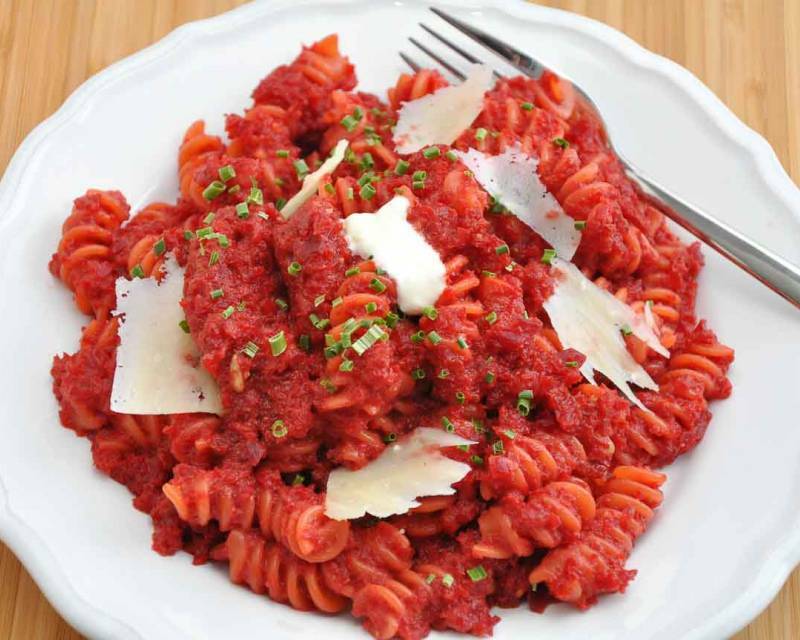 A unique yummilicious red sauce pasta recipe - Pasta with Spicy Roasted Beetroot Sauce is made with beetroot as the main ingredients for the base makes a delicious pasta recipe for kids. An interesting way of including this iron-rich beets into your child's diet. The sauce is made with roasted beets along with flavourful ingredients. Serve this Pasta with Spicy Roasted Beetroot Sauce along with Garlic Bread With Herb Butter Recipe and Waldorf Salad Recipe for a healthy kids summer meal. As the base of most white sauce pastas are made with all purpose flour or maida, the base of this Spinach Corn Pasta is made with healthy whole wheat flour or atta as we call it. 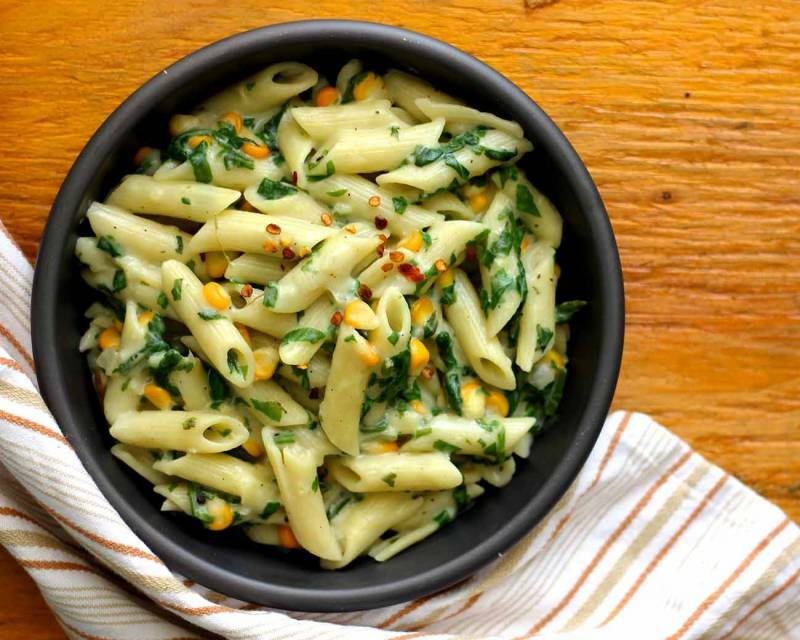 With added goodness of Corn and Spinach which is a great source of iron and antioxidants and makes a great pasta recipe for kids. This wholesome Spinach Corn Pasta in Whole Wheat White Sauce can be served along with Eggless Herbed Focaccia Bread Recipe and French Onion Soup Recipe for a complete meal. A combination of rich creamy pasta sauce along with healthy crunchy vegetables, is an absolute win-win situation for both the parents as well as the kids. Broccoli is a great superfood for your kids packed with calcium, Vitamin C and protein to name a few. Olives on the other hand is a great source of Vitamin A ensuring good eye health. This dish with Broccoli makes a great pasta recipe for kids. 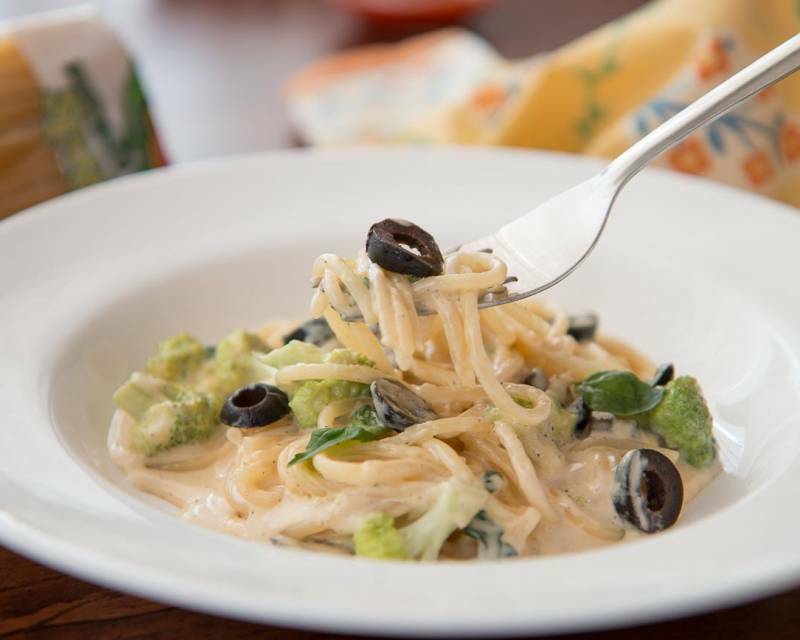 Serve Alfredo Spaghetti with Broccoli & Olives along with Orange Mocktail Recipe for a filling kids after school snack. Pasta is loved by all, whether young or old. This pasta recipe is that of a salad loaded with vegetables that makes for a healthy evening snack or can even be served along with a sandwich for a light summer meal. 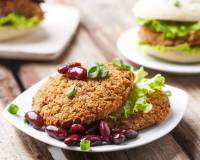 Add any healthy vegetables of your kid's choice. Combining these veggies along with the pasta will do all the magic and makes a healthy pasta recipe for kids. 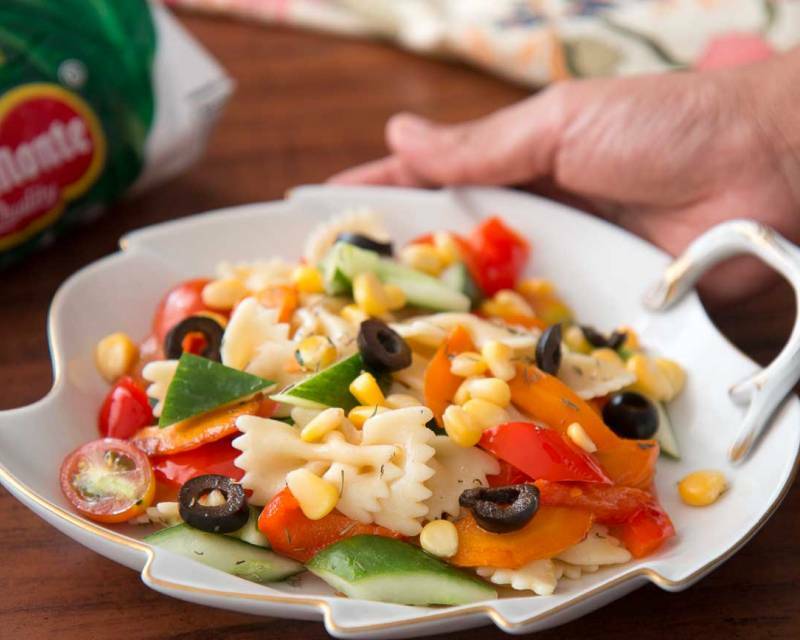 Serve this Crunchy Farfalle Pasta Salad Recipe along with Cocoa Banana Almond Date Smoothie Recipe for a wholesome summer meal for kids. 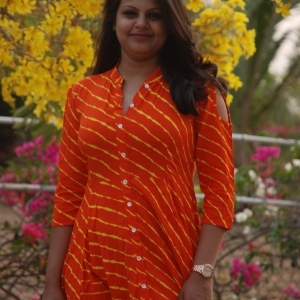 Including green leafy vegetables into the child's diet in various ways is what is always on every mother's mind. 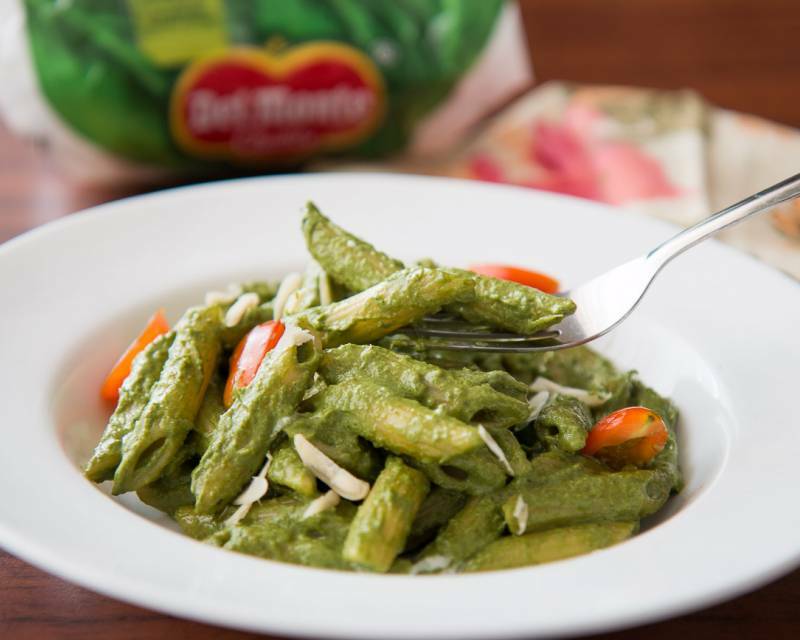 This Yummy Creamy Spinach Pesto Penne Pasta Recipe, is tossed in a lovely Spinach/Palak pesto made along with almonds, to make this pasta recipe completely wholesome for your child making it a delicious and healthy kids pasta recipe. Serve this healthy Spinach Pesto Penne Pasta Recipe along with Rustic Rosemary Garlic Zucchini Bread Recipe followed by Chocolate And Salted Caramel Tart Recipe as dessert for a lazy Sunday brunch. 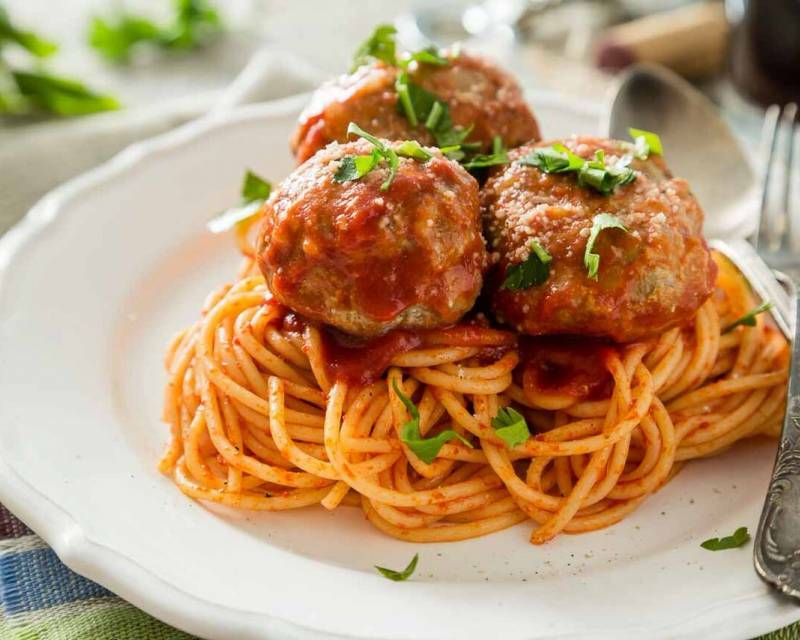 A wholesome meal in itself, this lovely Spaghetti in Tomato Basil Sauce With Veg Oat Balls Recipe has an amazing addition of dumplings made with sweet potatoes and oats making it healthy and a great meal for your child. 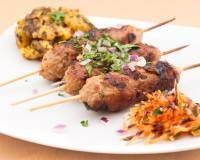 Sweet Potatoes support a healthy immune system and this recipe is a great way to camouflage the vegetable and serve it to the kids. 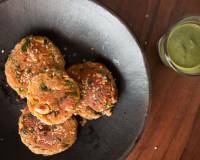 This dish is wholesome and make a great pasta recipe for kids. 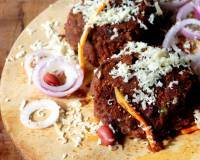 Serve this Spaghetti in Tomato Basil Sauce With Veg Oat Balls Recipe along with a tall glass of Cocoa Banana Almond Date Smoothie Recipe for a summer weekend dinner. 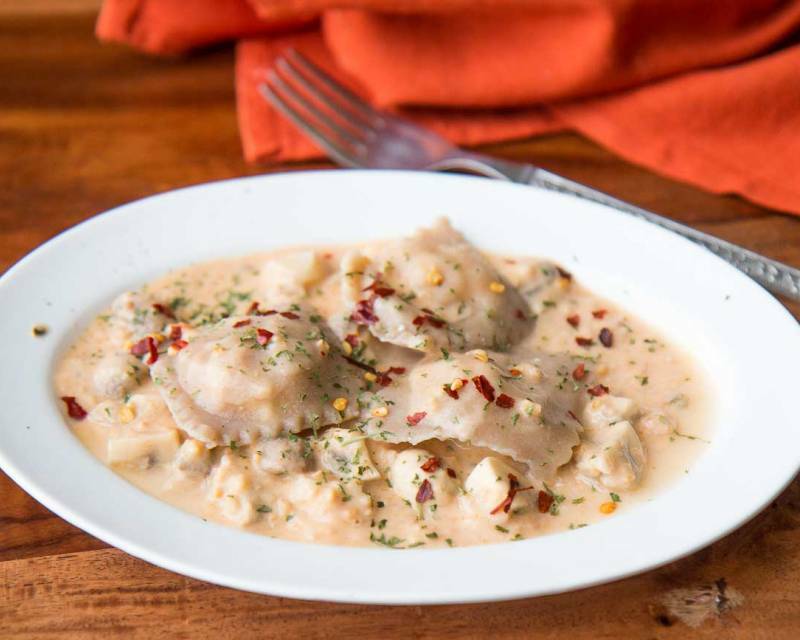 An unusual pasta recipe that will have your family drooling over this amazing recipe, is Pasta Dumplings called Ravioli stuffed with crumbly soft paneer dunked in a creamy smooth sauce made of mushrooms and oast . 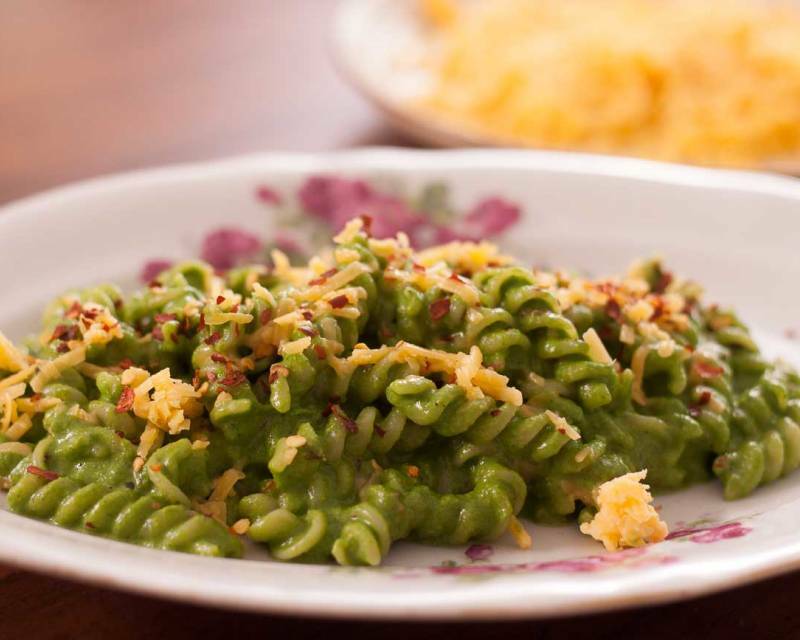 This delicious and healthy pasta dish will leave your kids and family members asking for more. 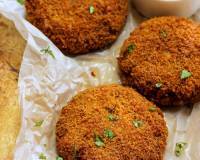 Serve this Whole Wheat Ravioli with Paneer & Creamy Mushroom Oat Sauce Recipe along with Chickoo Banana Date Smoothie Recipe for a delicious kids summer meal. 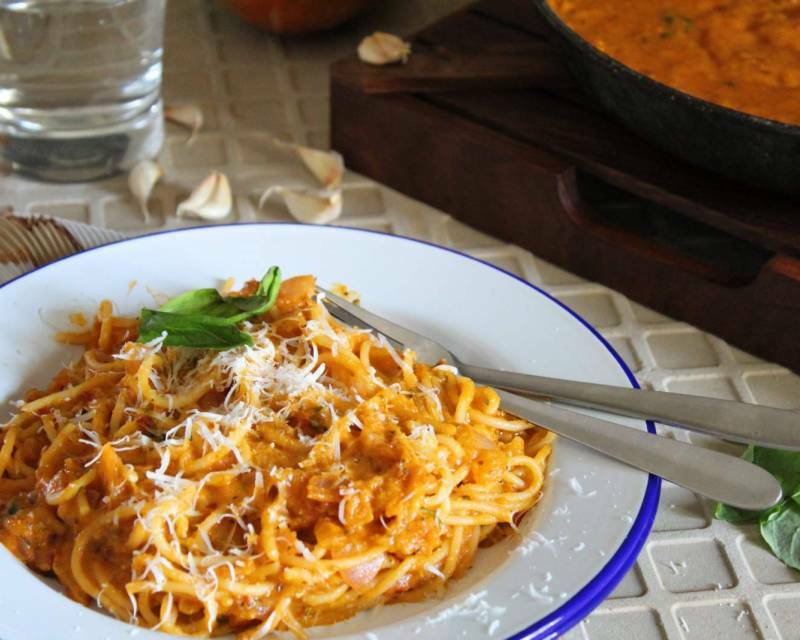 A healthy variation to the red sauce pasta recipe, this pasta is tossed in a tomato carrot sauce giving it a tangy-sweet taste seasoned with Italian herbs. 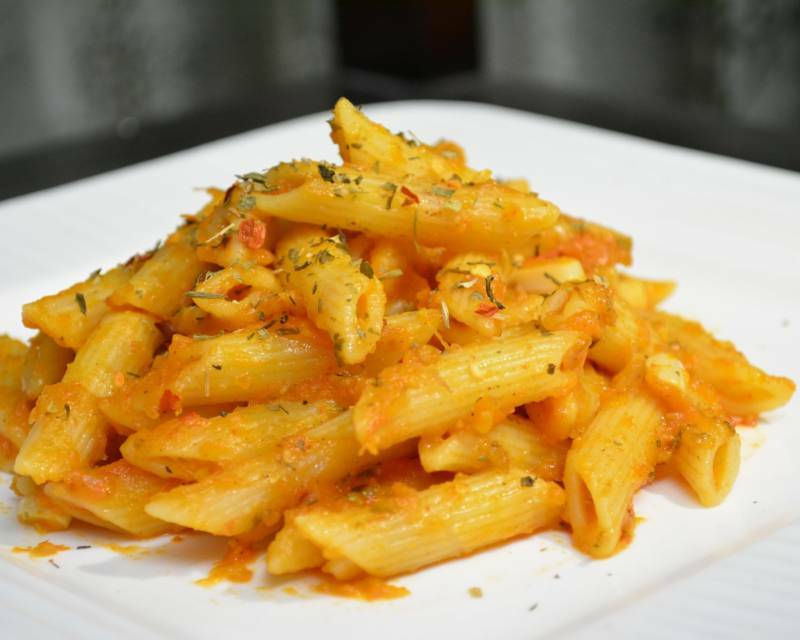 Serve this Penne Pasta In Tomato Carrot Sauce Recipe along with Cheese Garlic Bread Recipe and makes a great kids pasta recipe for summers. 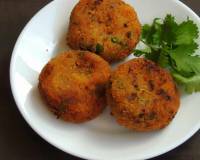 This healthy recipe, is a must try recipe in your kitchen. Boiled pasta tossed in a creamy sauce made of Spinach/Palak combined with Basil leaves. It makes a simply delicious pasta recipe for kids. Serve this Creamy Spinach Basil Pasta Recipe along with Oreo Milkshake Recipe for an after school snack or a weeknight summer dinner for kids.